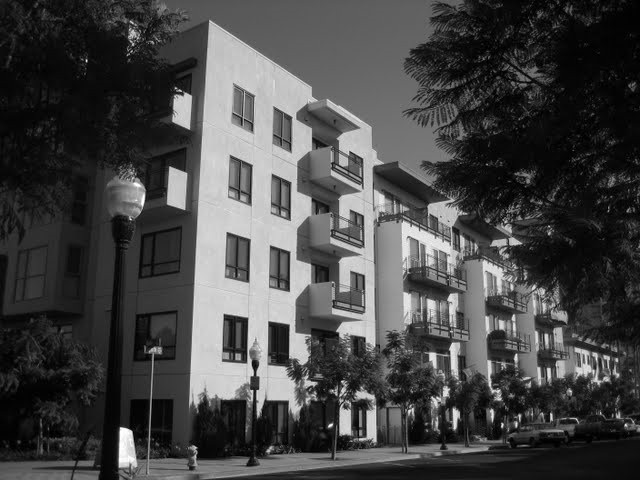 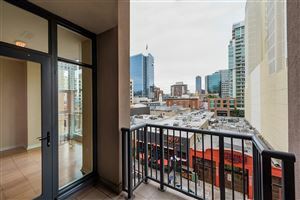 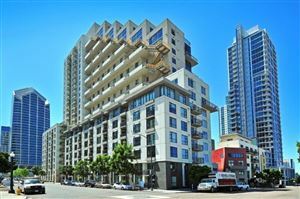 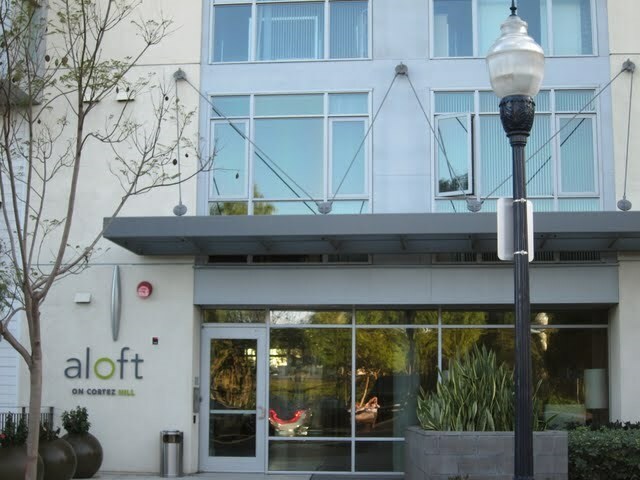 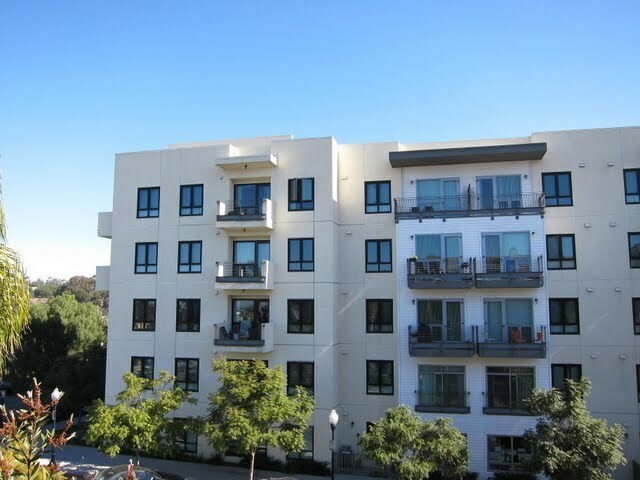 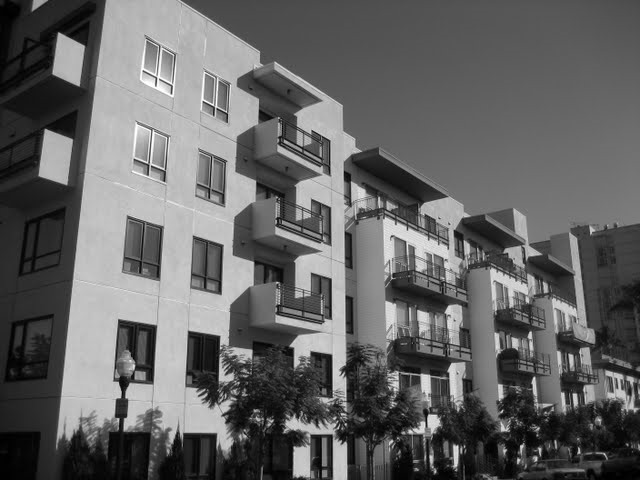 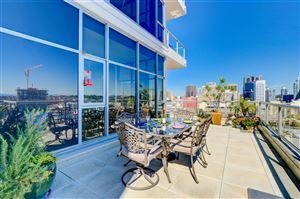 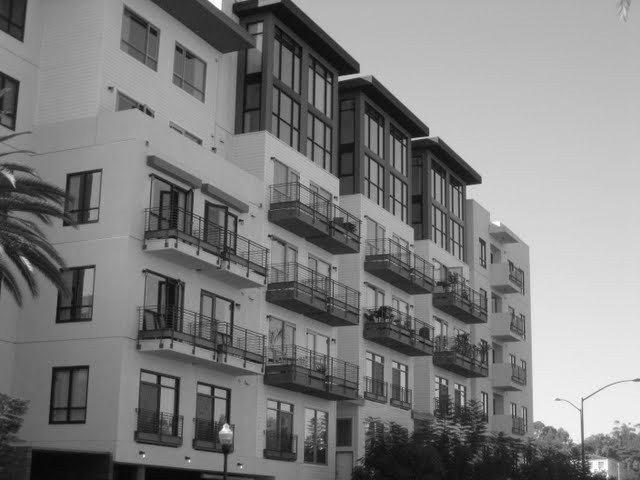 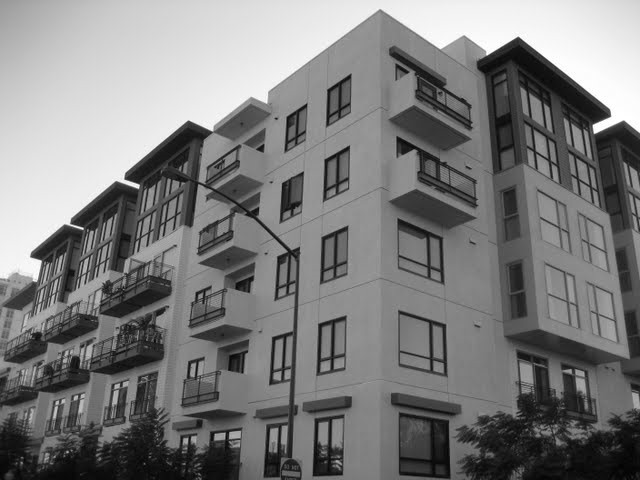 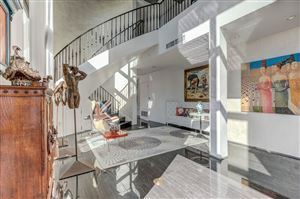 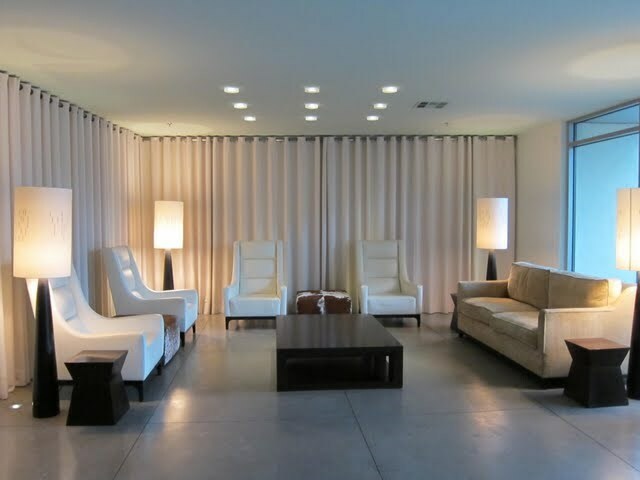 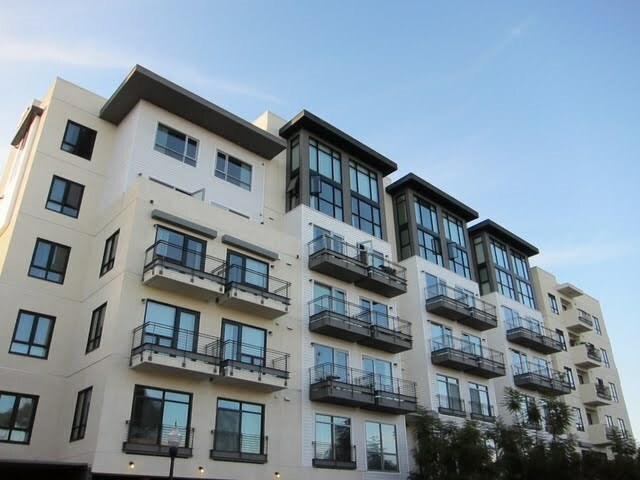 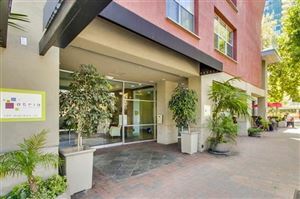 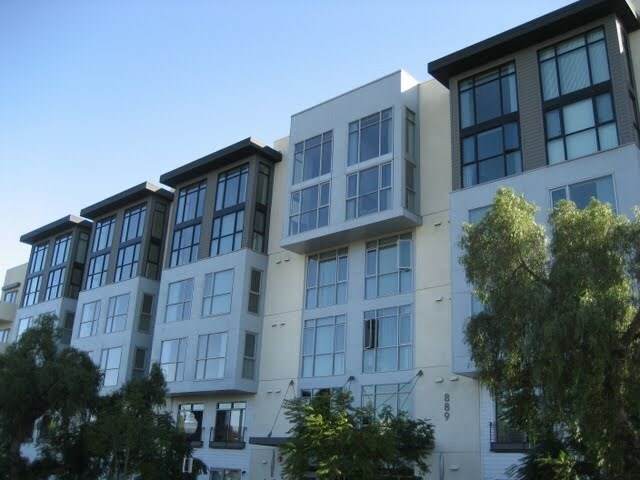 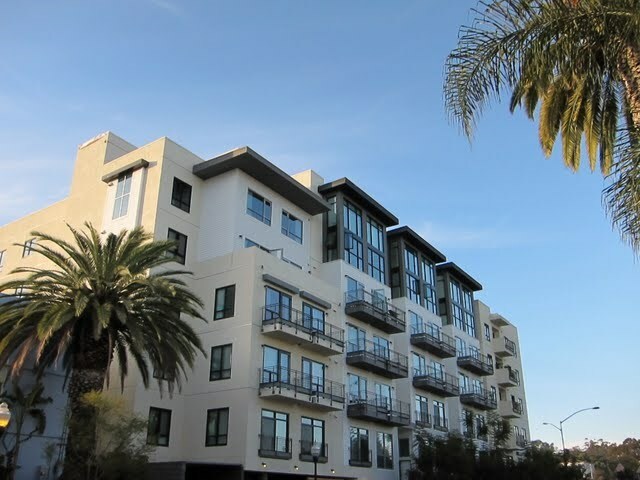 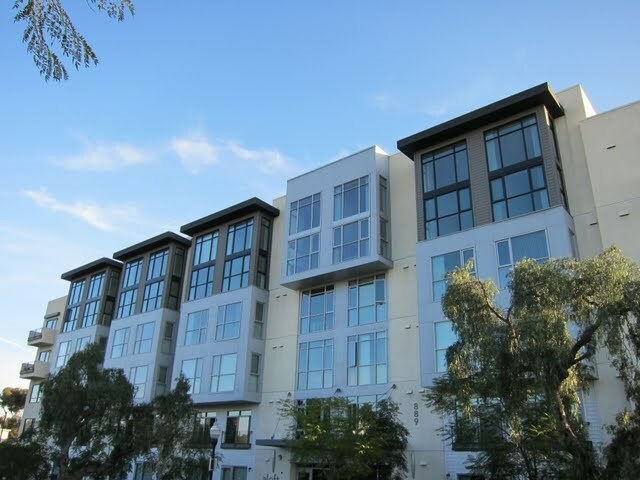 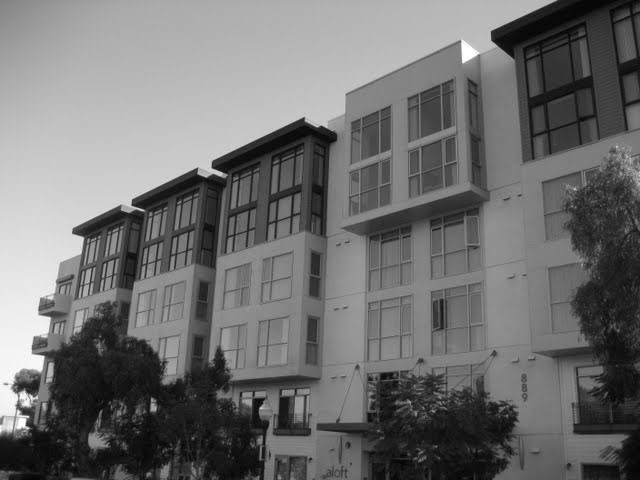 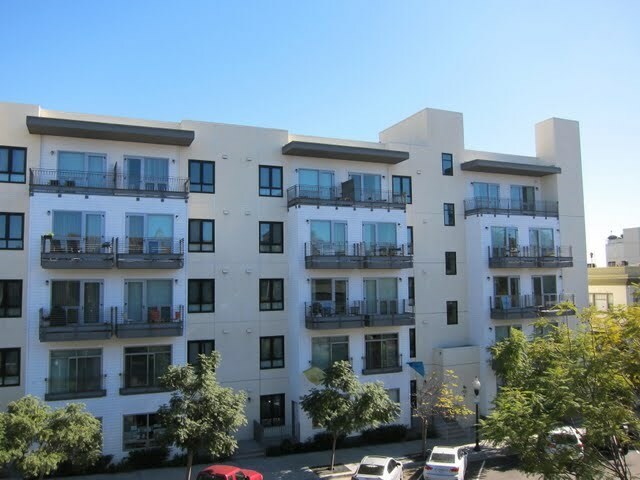 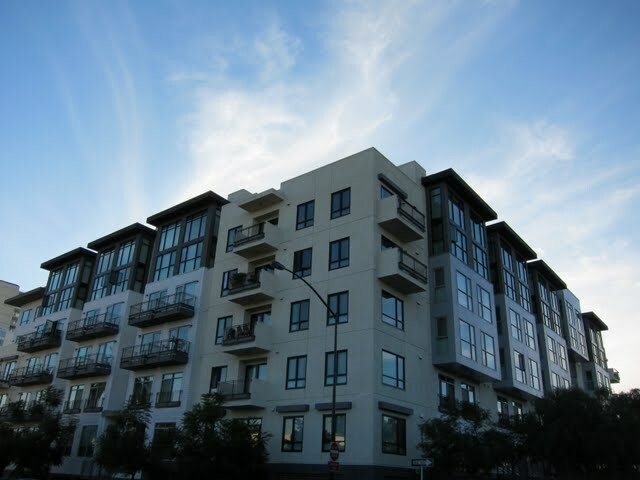 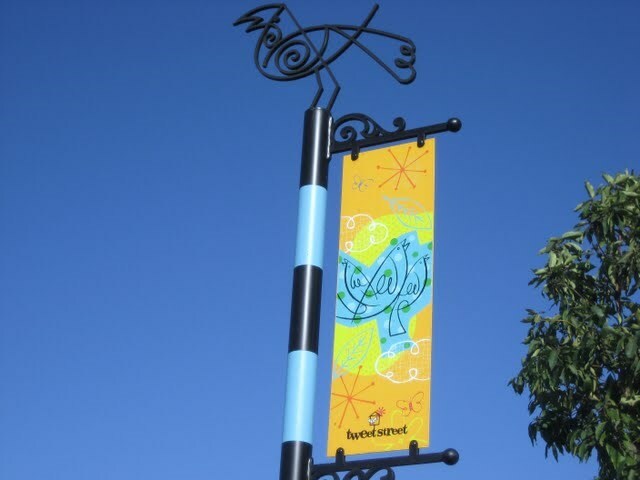 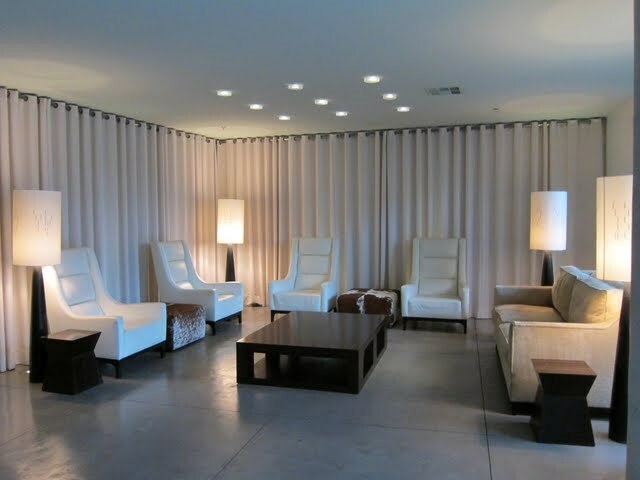 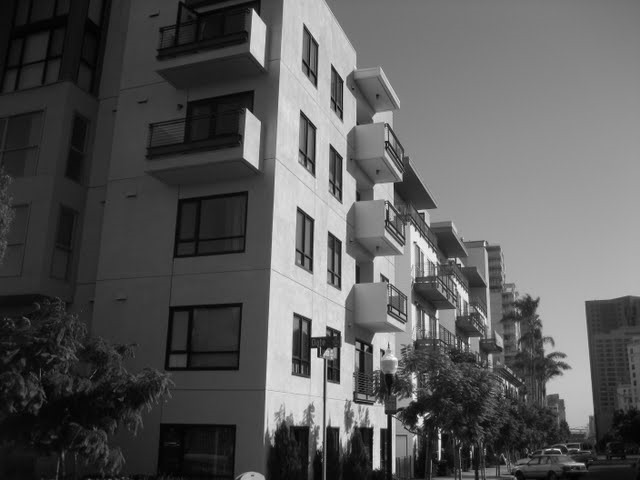 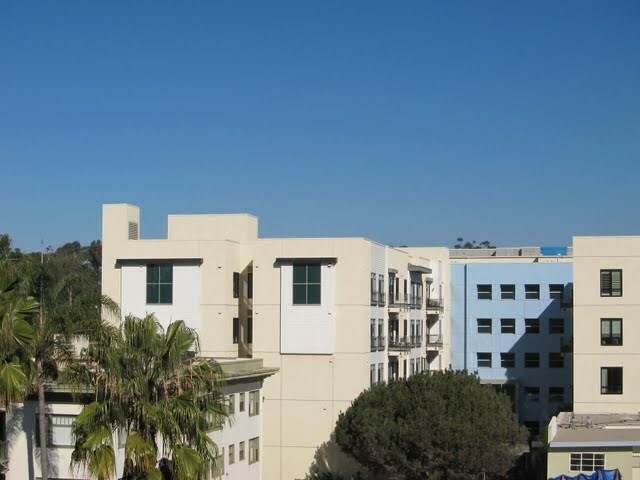 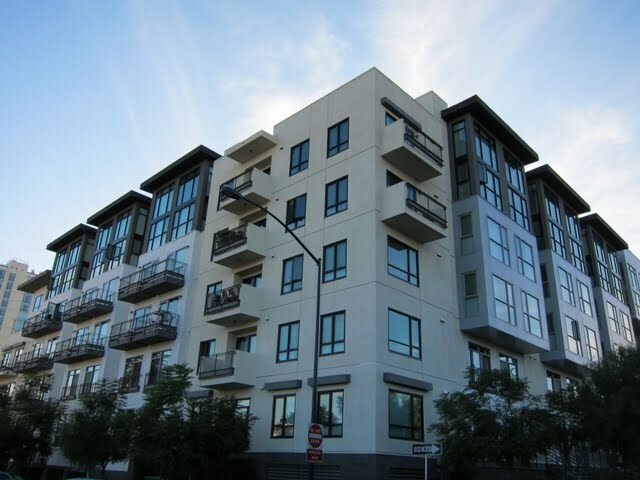 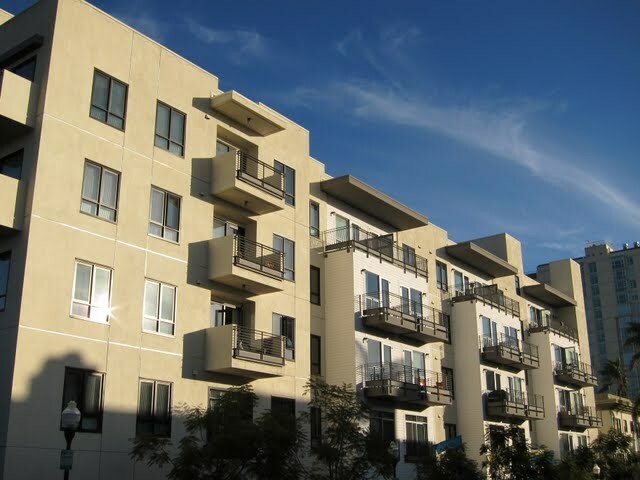 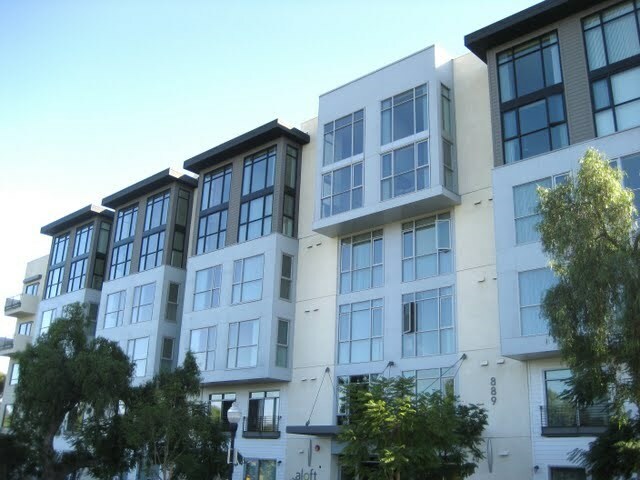 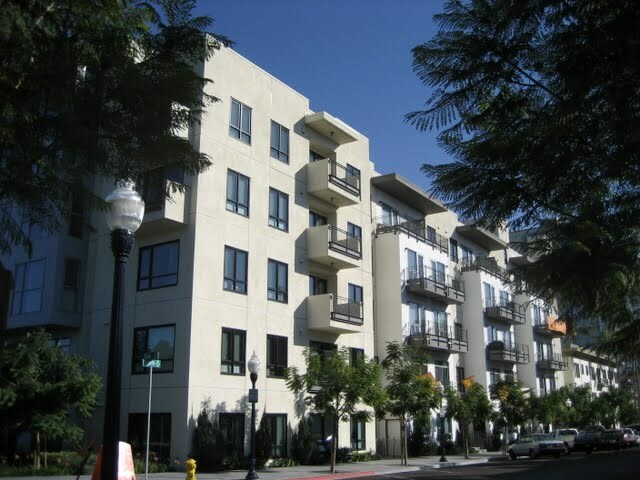 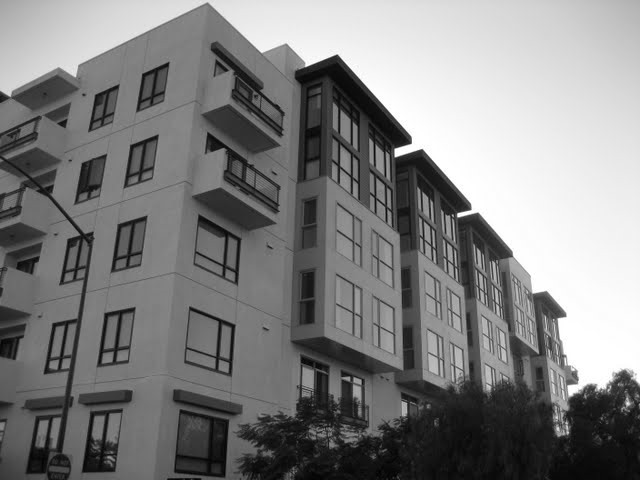 Aloft is a condo building located in the Cortez Hill neighborhood of downtown San Diego. 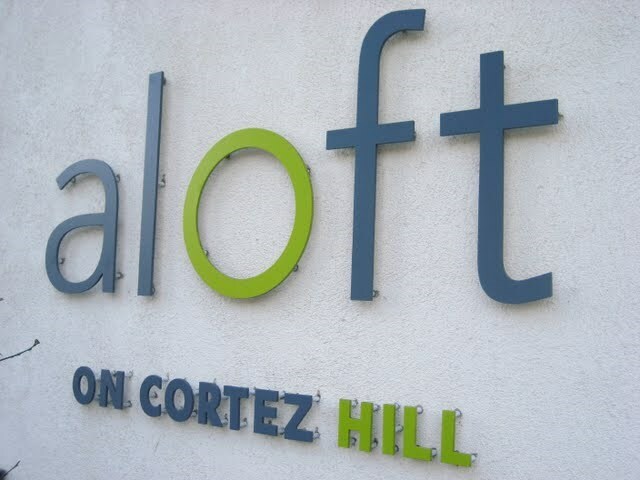 Is there litigation at Aloft? 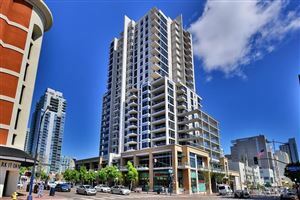 Yes as of March 2014. 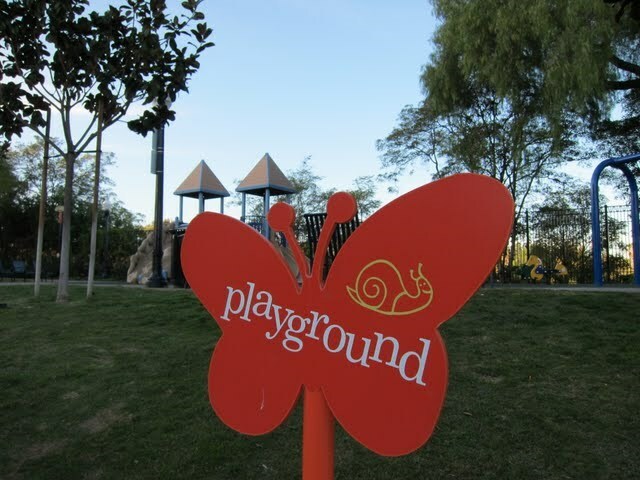 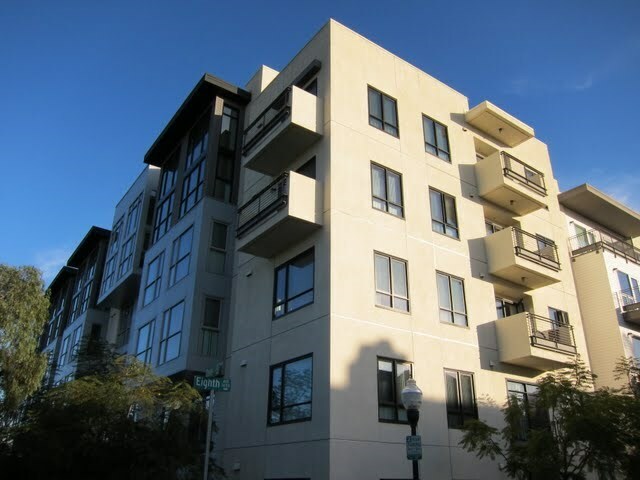 Plus, the developer still owns some of the units. 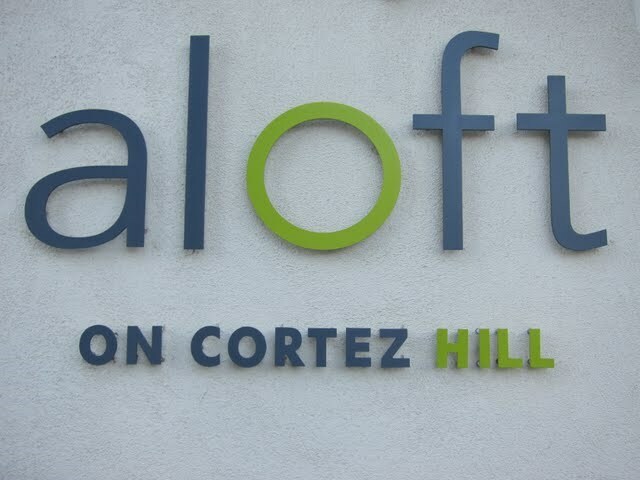 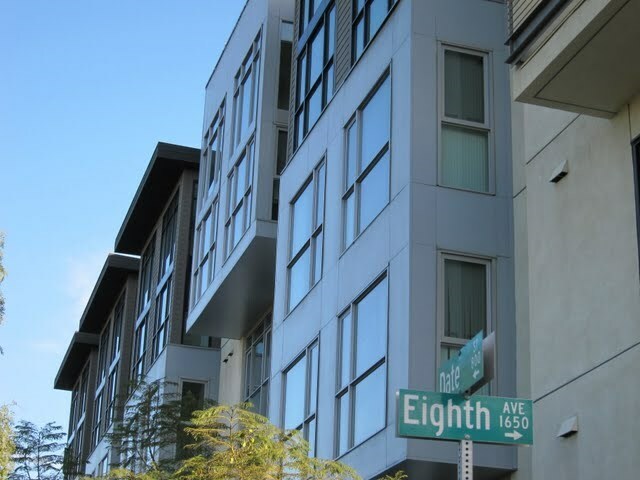 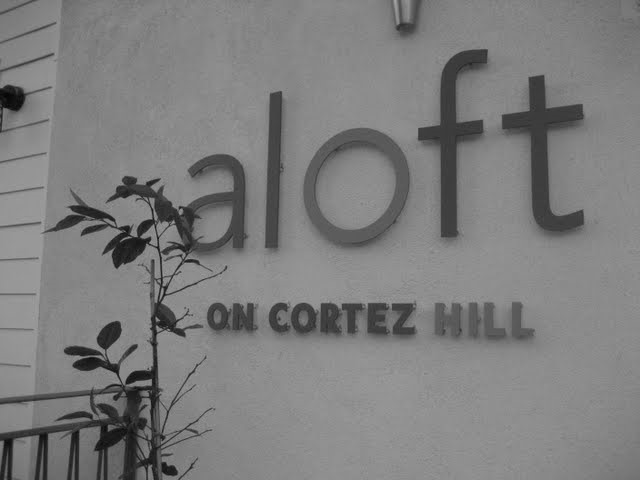 What is the minimum rental period at Aloft on Cortez Hill?26 days per CC&Rs.